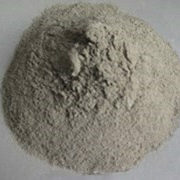 Cement-based Repairing Mortar - MUHU (China) Co., Ltd. Deterioration of concrete structures has been a serious problem in civil constructions. It’s always accompanied by contamination, cracking and spalling of concrete protective layer. Generally, the workability of deteriorated concrete structures falls into public attention. Most efficient solution is surface repairing by removing damaged concrete while plastering newly mixed mortar. 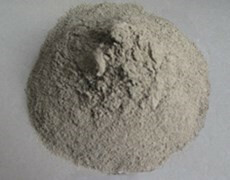 Cement-based Repairing Mortar is a new type multi-functional mortar consisted of two components that are made of special cement, choice fine aggregate and polymer additive that are formulated according to reasonable proportion. It has coarse and fine grades. 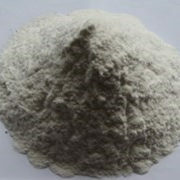 The coarse material is for application on the substrate while fine grade is for plastering on top. 1.It reduces water sensitivity, improves impermeability and chemical resistance. It has no pollution to environment. 2.It improves compressive strength, durability and workability. 3.It has tenacious adhesiveness and low shrinkage. 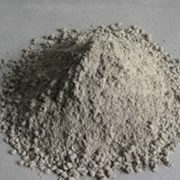 1.It’s suitable for use on concrete surface, concrete structures and floors. 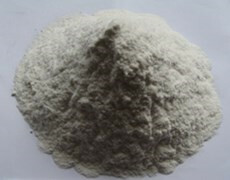 2.It’s used as plaster on new type walling and panel system. 3.It’s widely used on highway, fly-over, concrete constructions on the sea, new and old buildings.